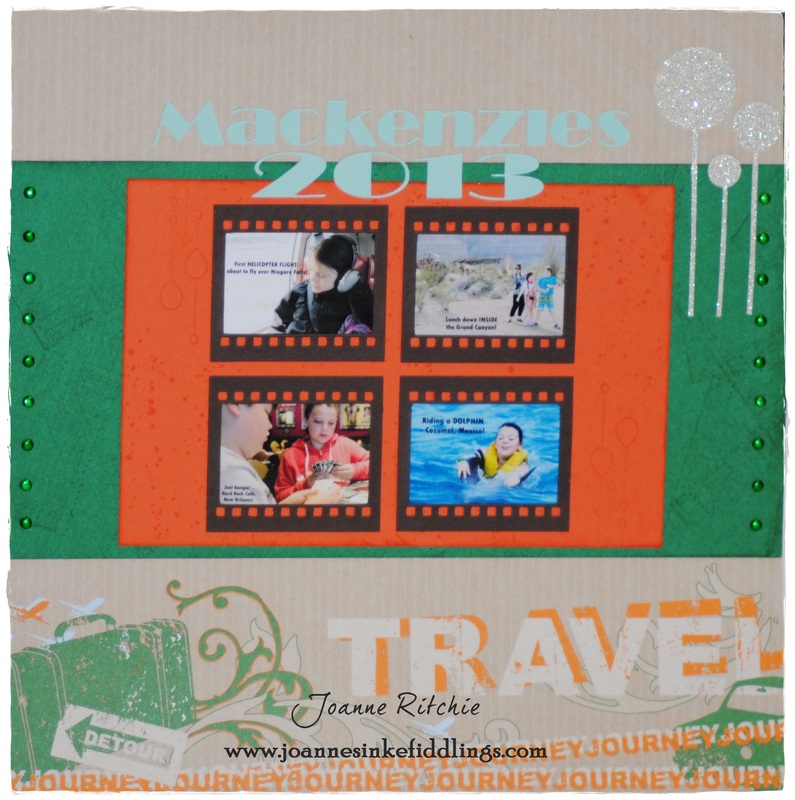 2013 – ready or not! This is the design I ended up going with for the front page. It’s fairly basic with just the highlights of the year on display. This DSP from last year worked perfectly with the year we had. 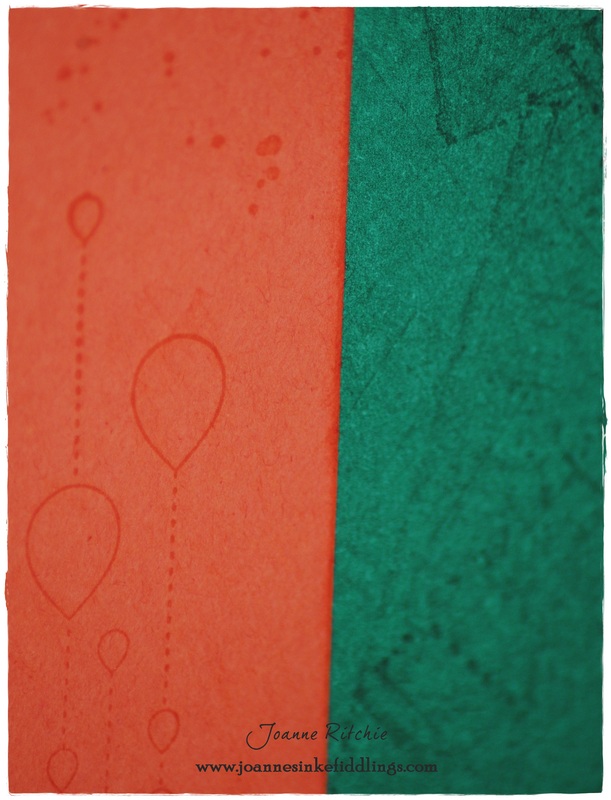 Both the Garden Green Cardstock and the Tangerine Tango Cardstock were stamped before adhering to take away from the starkness. The Garden Green Cardstock was over-stamped with The Open Sea Stamp Set and the Tangerine Tango Cardstock was over-stamped with the Gorgeous Grunge Stamp Set with an addition of a couple of stampings of what looks like balloons from the My Friend Stamp Set. There’s no disputing the fact that by doing both albums in identical styles in makes life SO much easier. This may not work for everyone but for me it’s the perfect solution as it gets the children’s albums DONE! Now I just have to crack the whip on all our holiday albums being both started AND completed. Turns out simply buying the albums does not a personalized album make, lol! And speaking of holidays, although I shall still be posting each day over the next couple of weeks, I won’t in fact be home. Orders can still be placed however, simply go over to the right-hand column of my site to click on the “Shop Now” button and you will be taken to the online shopping area. Too easy!